In 1983, Mel Rapp opened a tiny dispensary at the back of his mother’s hat shop. 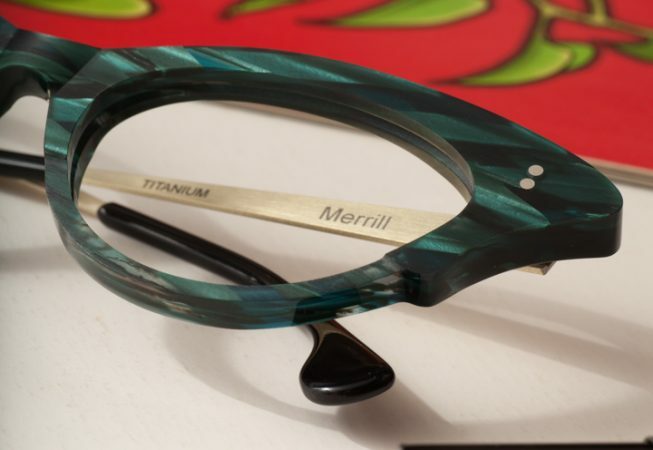 Over the years the optical evolved into a unique and avant-garde boutique and Mel began designing and manufacturing his own line of eyewear. 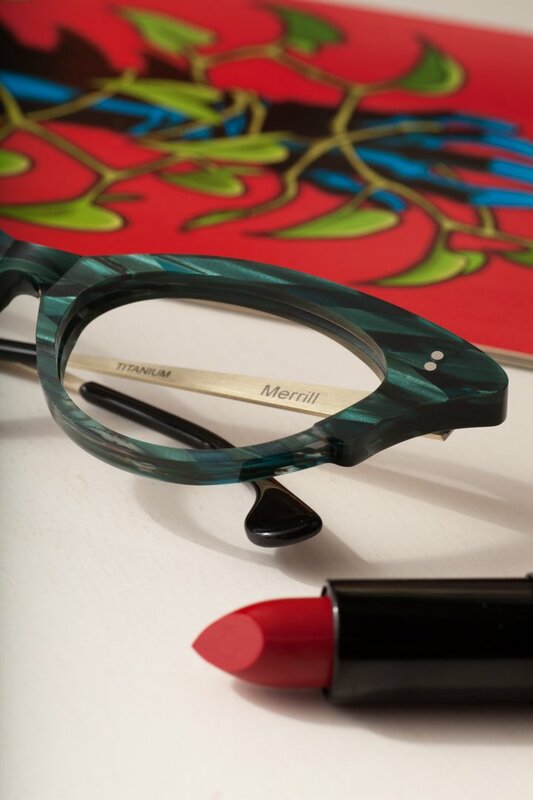 Sold to only a select number of hand-picked optical stores worldwide, Rapp frames are beautifully hand-finished pieces, proudly showcasing quality Canadian craftsmanship.